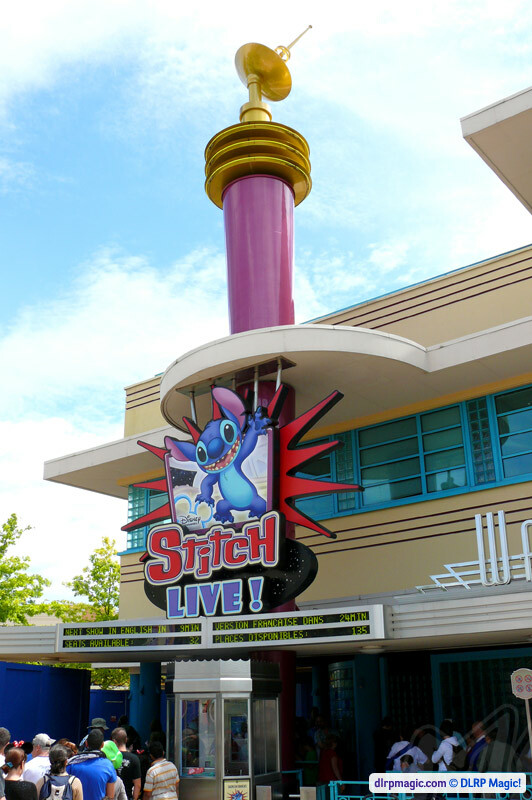 5 Disney Junior Live on Stage! 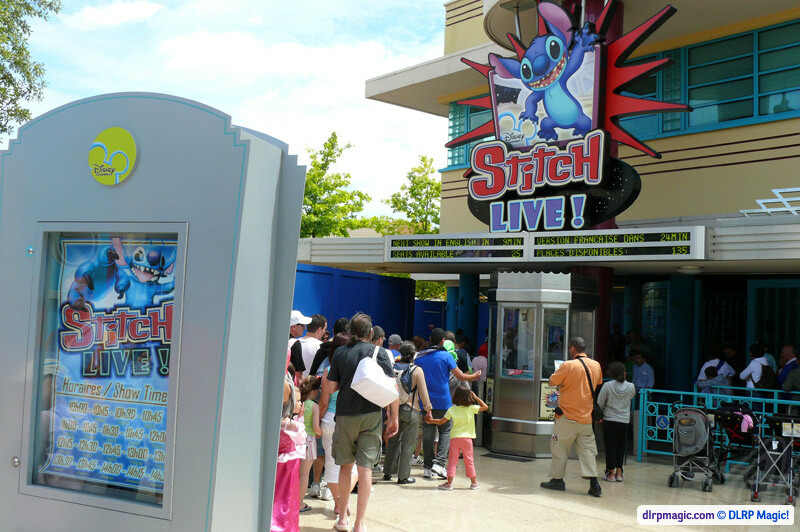 Enter Disney Channel Studios for a live satellite link-up to outer space, as the real-life Stitch wreaks havoc, interacts and talks live to the audience! 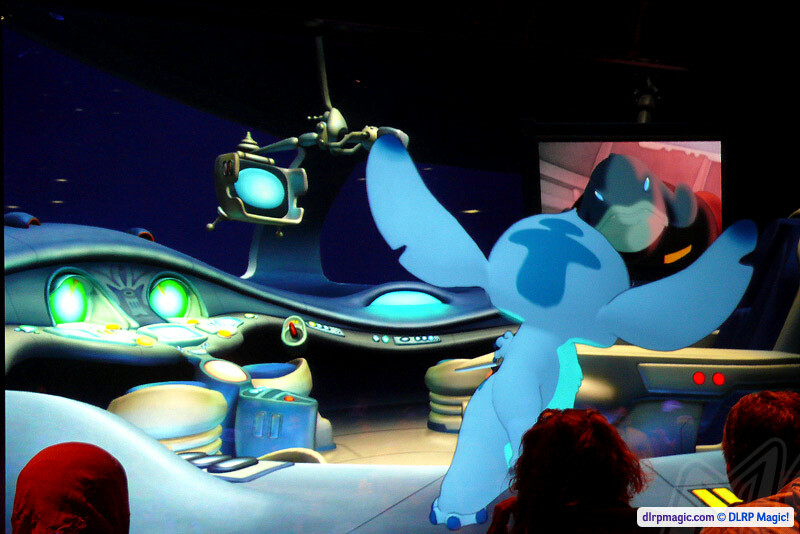 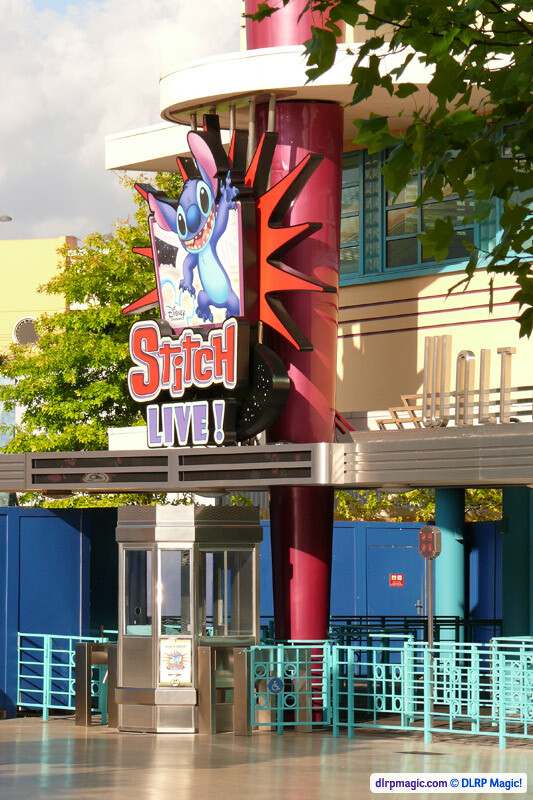 Replacing the former Television Production Tour in the Walt Disney Television Studios building, Stitch Live! 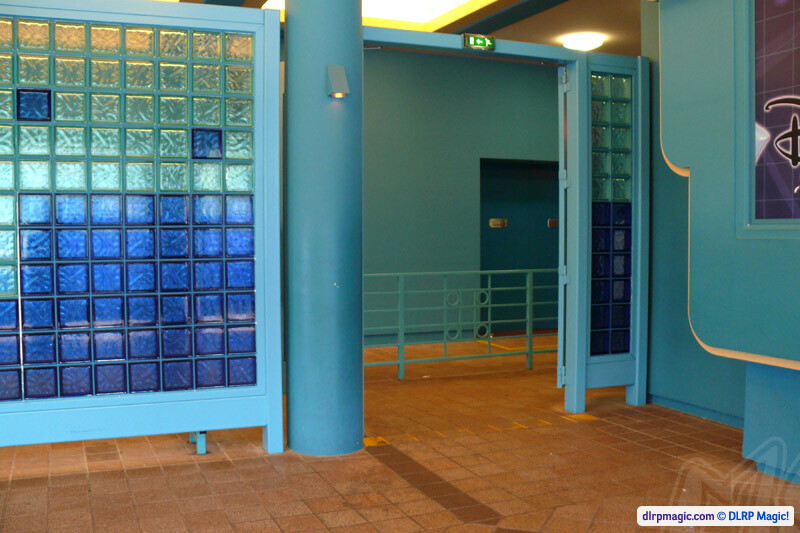 opened on 22nd March 2008 as part of the second year of 15th Anniversary festivities. 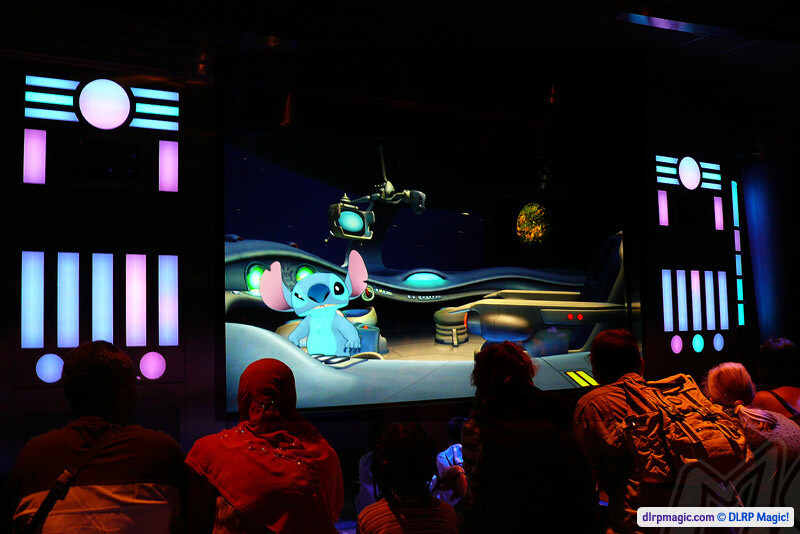 Utilising, amongst many other tricks, some truly unique "real-time" computer animation technology developed by the Walt Disney Imagineers themselves, this live show takes audience participation — and Disney's in-park characters — to a whole new level, actually letting unsuspecting guests of all ages talk and interact with a real, animated Stitch from Disney's 2001 hit 'Lilo & Stitch' as part of an entertaining and often very funny live show. 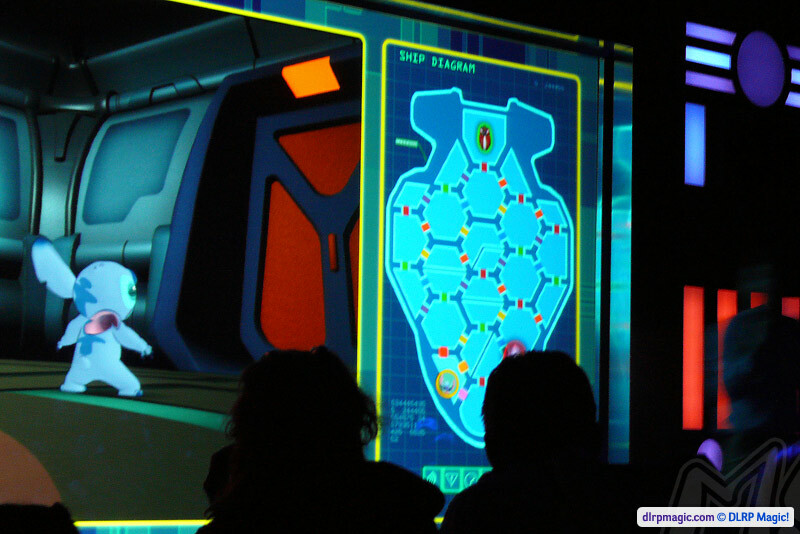 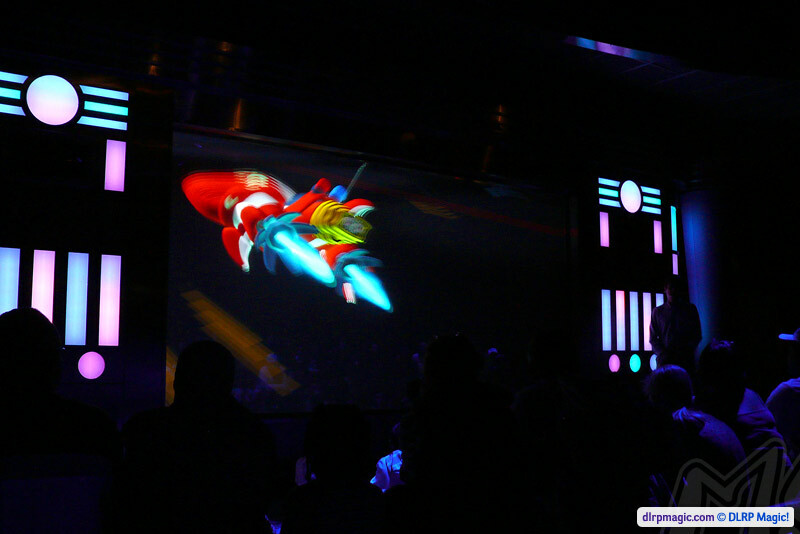 The action takes place almost entirely on a crisp giant screen at the front of the audience, with a Cast Member on hand to move the show along, while the attraction's entrance, pre-show and queue areas are all relatively minimal. 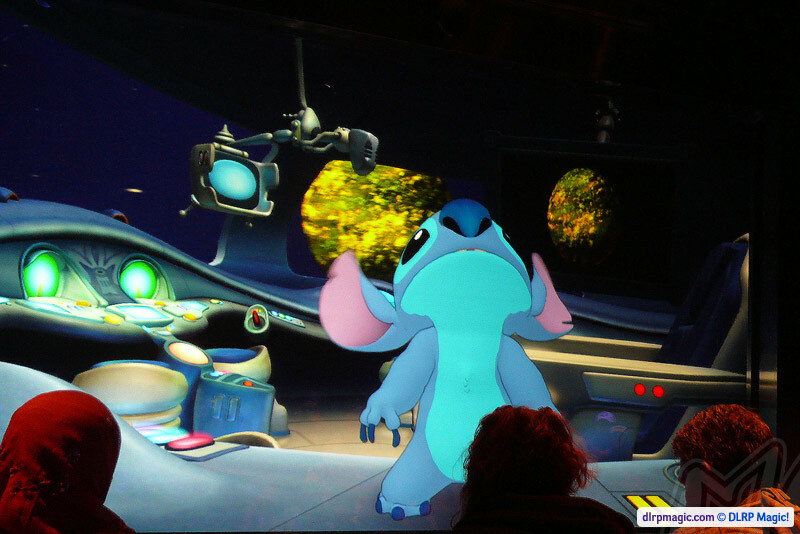 However, the first moment this truly faithful, living Stitch appears on-screen, breaks from his scripted dialogue with the host and speaks directly to a stunned youngster in the front row is pure Disney magic at its best. 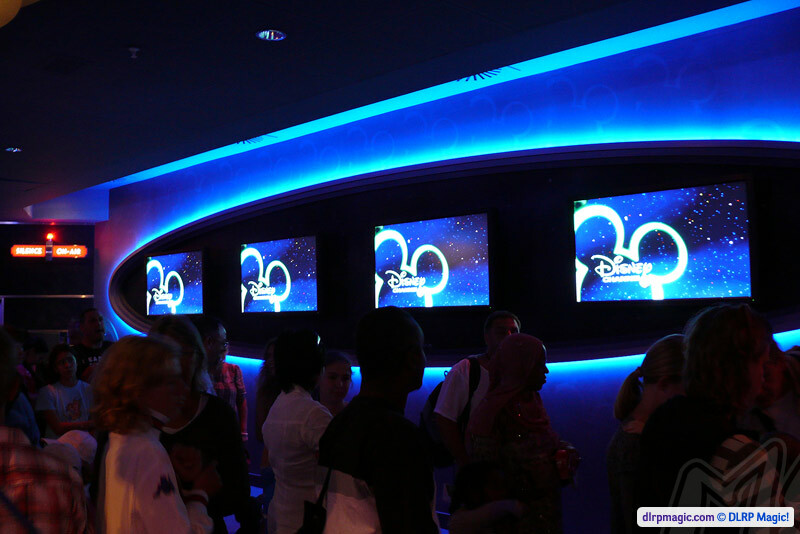 Join the colourful stars of the Playhouse Disney channel for fun and games on-stage in their live TV studio. 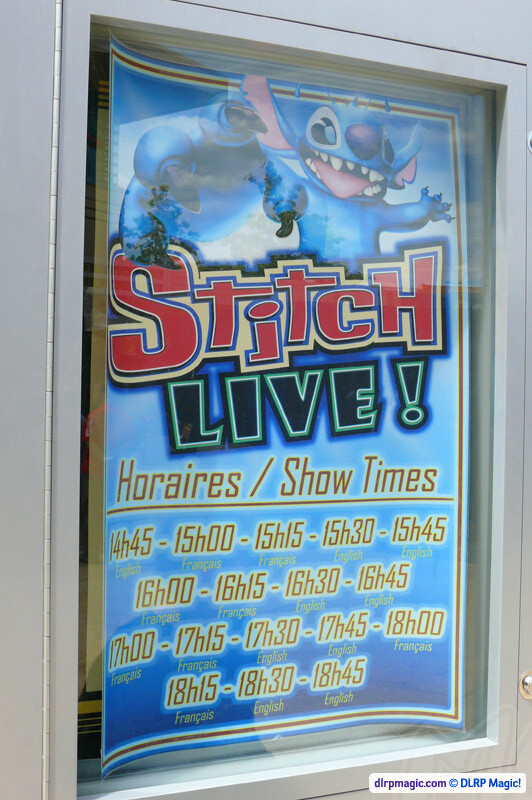 This 'Living Character' show originates from Hong Kong Disneyland, where it opened in 2004 as Stitch Encounter. 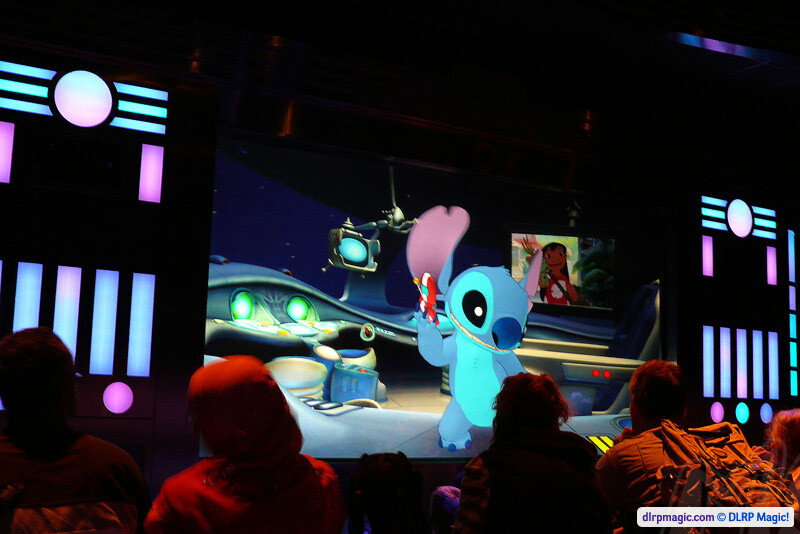 A similar show, Turtle Talk with Crush, can be found at Disney California Adventure, Tokyo DisneySea and Epcot in Florida, whilst the comedy club-inspired Monsters, Inc. 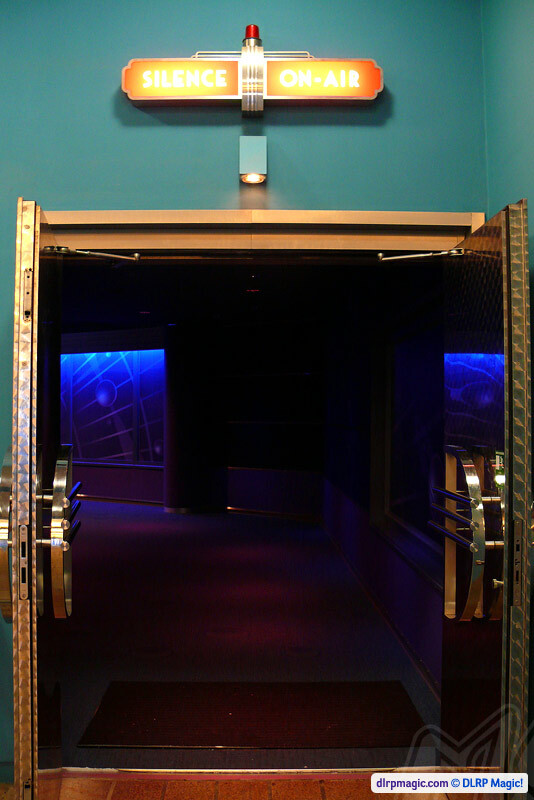 Laugh Floor entertains guests with similar techniques at Magic Kingdom in Florida. 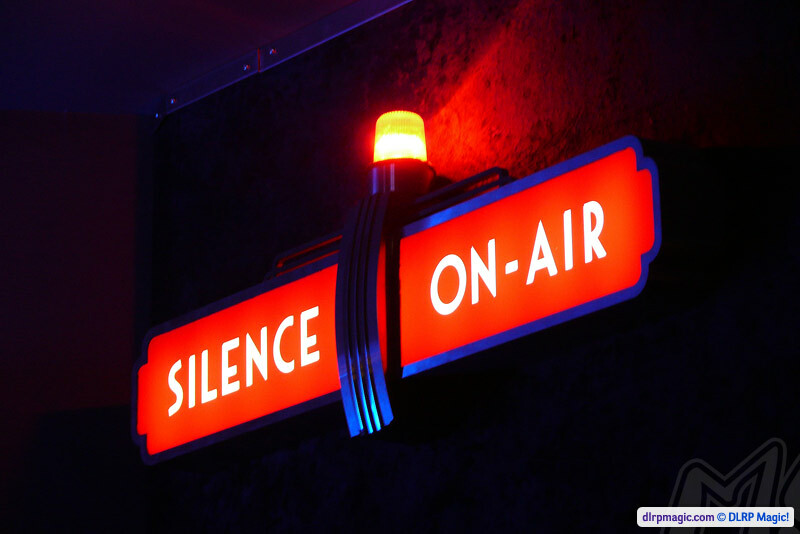 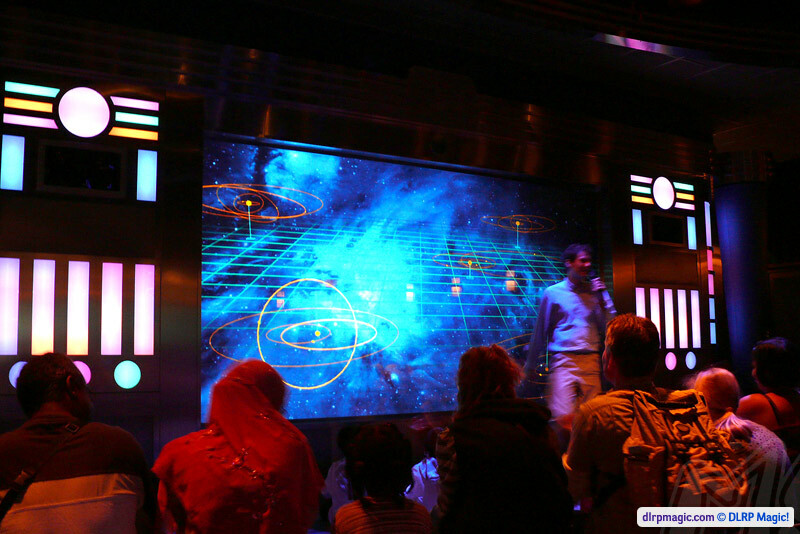 With audience interaction and hundreds of different scene combinations, no show is ever the same twice! 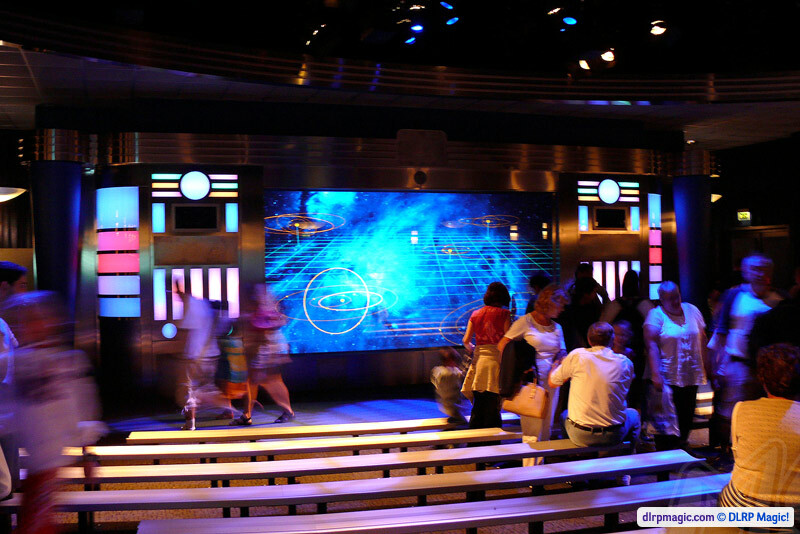 Be sure to make use of the electronic displays at the entrance of the attraction, which indicate how many seats are left for each performance, to minimise your wait time in the somewhat uninspired waiting area, which has changed little from the former attraction.